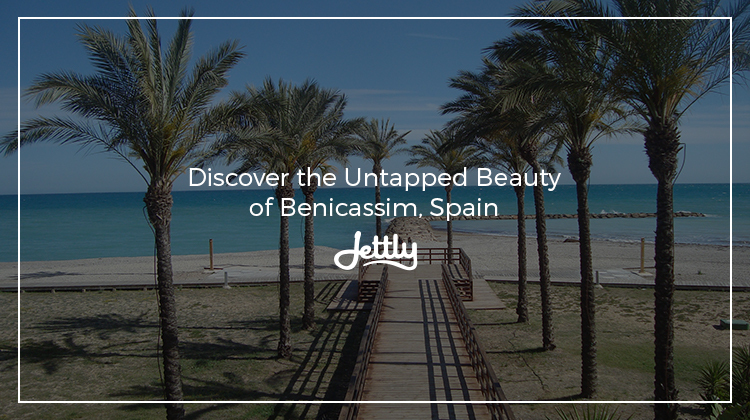 In between the cities of Madrid and Barcelona, Benicàssim doesn’t get as much spotlight when it comes to travel spots in Spain. Despite this, however, Benicàssim carries the laid-back charm of a seaside municipality, which makes it the perfect host for many a summer music festival. One of its more notable happenings is the Festival Internacional de Benicàssim (FIB), one of the largest annual music festivals in Europe held in July. Rototom Sunsplash’s lineup is often one to beat, featuring a diverse repertoire of artists that combine both veteran acts with newer musicians. This year, as its 25th anniversary comes around, Rototom 2018 brings back performers from previous years—such as Alborosie, the Jamaican-based artist who played in the 1995 event as part of the Reggae National Tickets—and other favorites, such as Beres Hammond and the Harmony House Band, and Tiken Jah Fakoly. While Benicàssim serves as its current base of operations, the festival was originally held in Northern Italy, and only lasted two days. As it’s built itself over the years, however, Rototom has shown it’s a force to be reckoned with, having a longer duration, longer lineup, and a larger slew of visitors. 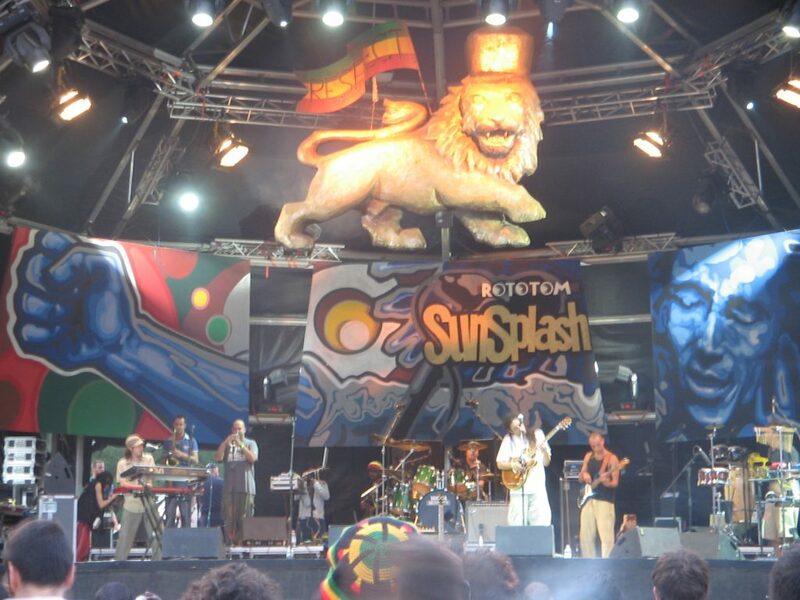 Rototom Sunsplash gets its name from two things: “rototom” comes from a shell-less drum tuned via rotation, while “sunsplash” comes from the “prototypical reggae festival established in Jamaica in 1978,” according to Billboard. Rototom Sunsplash 2018 will be held from August 16-22. If reggae isn’t your thing, fear not—in late August, you can instead indulge yourself in the Benicàssim Electronic Festival (BEF), where you can listen to some of the hottest acts and DJs in the House and Techno industry. Located in the open-air Benicàssim landscape, one could find themselves banging their heads amid the panorama of stage lights, mountains, and coastal breeze. 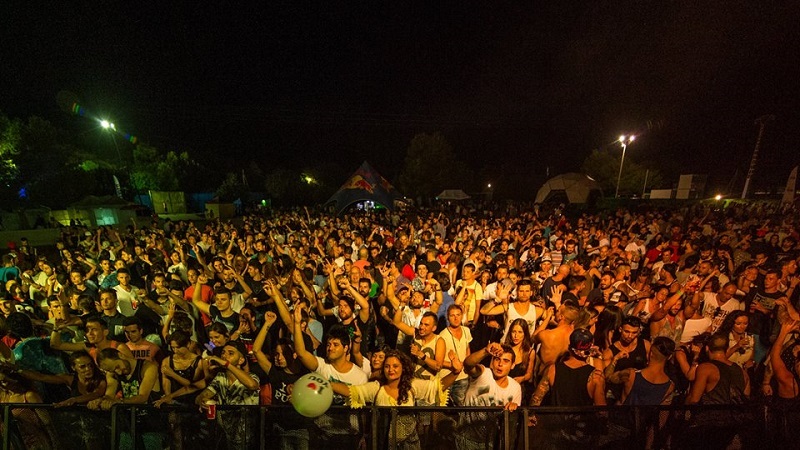 This year, BEF is headlined by the likes of Miss Kittin, San Proper, and Andres Campo, among other electronic artists. In any case, be prepared to bring in your fans and water bottles as you dance the night away. The BEF will run from August 31 to September 1. If you’re out looking for a good time and are searching for a refreshing new alternative to your typical Spanish haunts, Benicàssim offers many a fantastic site and event, particularly if you’re heading there this August. Make that trip all the more memorable with Jettly, where we’ll ensure that your trip flight is as exciting as your destination. Submit a flight request now.